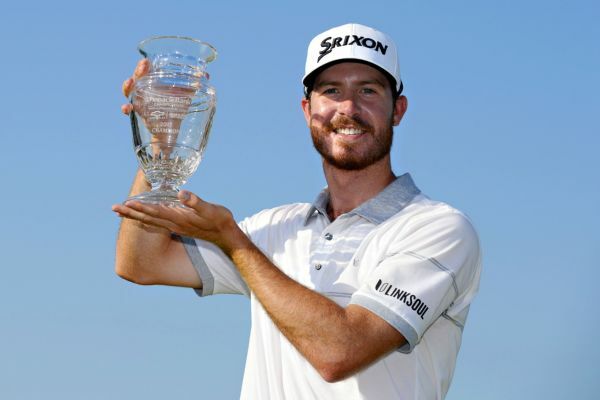 PGA Tour rookie Sam Ryder holed an 8-foot birdie putt on the 15th hole to reach 8-under par before it was too dark to continue Thursday at the Houston Open, putting him atop the leaderboard. 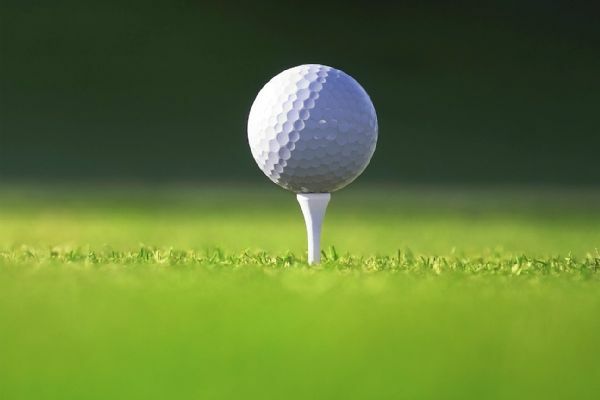 The round was delayed two hours by overnight rain. 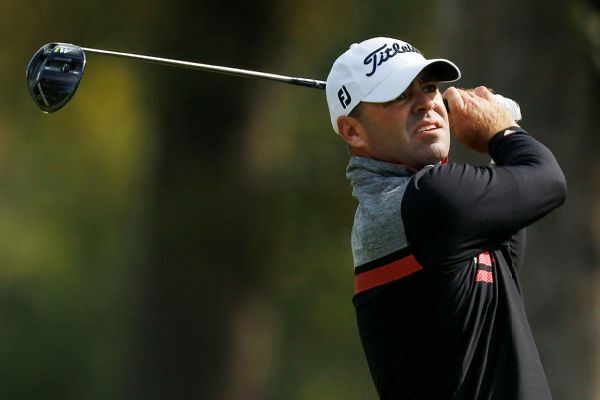 Ryan Armour, 41, won for the first time in 105 career starts when he finished at 19-under for a five-shot victory at the Sanderson Farms Championship. 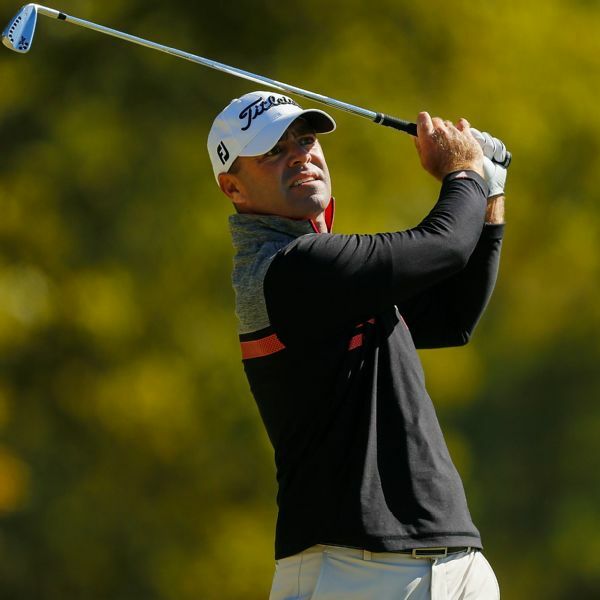 Ryan Armour and Webb Simpson share the lead after two rounds at the Wyndham Championship. Armour and Simpson were at 13-under 127 halfway through the PGA Tour's final event of the regular season. 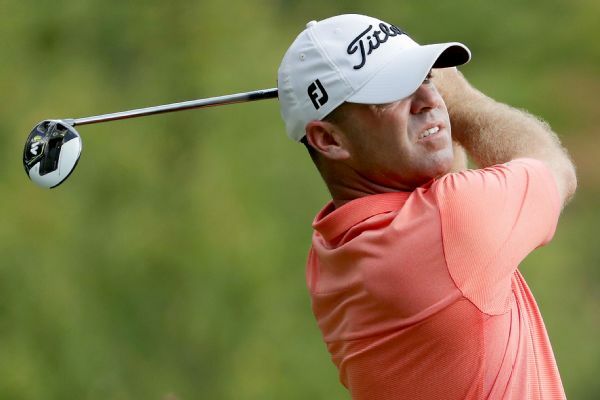 Ryan Armour won the Web.com Tour's season-opening Panama Claro Championship on Sunday for his first victory in 217 career starts.